Thoughtfully composed plates, craft cocktails, award-winning wine lists and elegant design. 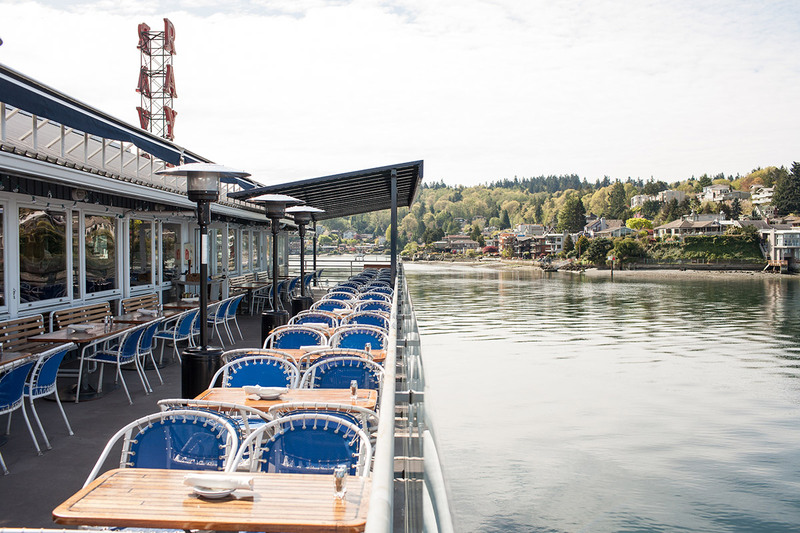 Ray’s Boathouse elevates local, sustainable seafood with global flavors and Northwest inspiration nightly. 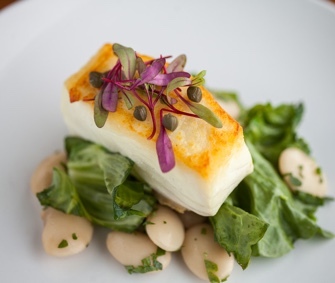 Classic seafood dishes with seasonal preparations in our upstairs Café overlooking Puget Sound. Enjoy fish and chips, steamers, fresh oysters, clam chowder, house-smoked salmon, and more for lunch and dinner daily. 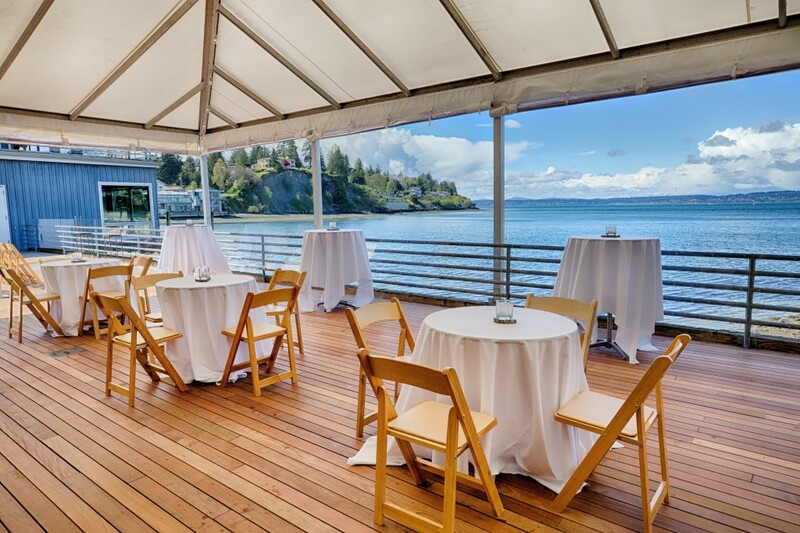 We offer personally designed weddings, corporate and social events in our private waterfront Northwest Room or full-service off-premise catering at your preferred location. 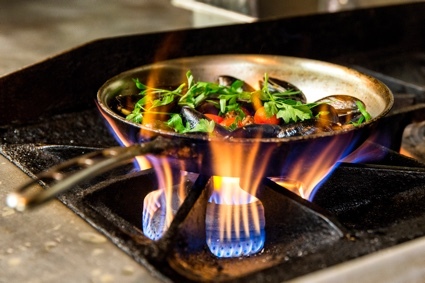 Ray’s seafood restaurant in Seattle serves the freshest seafood prepared with classic technique and global inspiration. 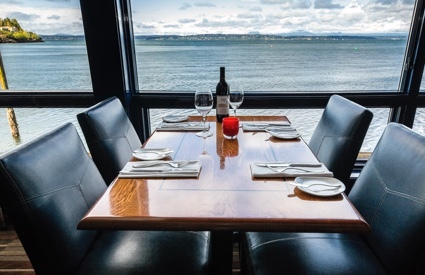 Situated on the shores of Ballard overlooking Puget Sound and the Olympic Mountains, Ray’s iconic seafood restaurant and bar believes in offering sea to plate fare while supporting sustainability and our local hard-working fishermen and purveyors! 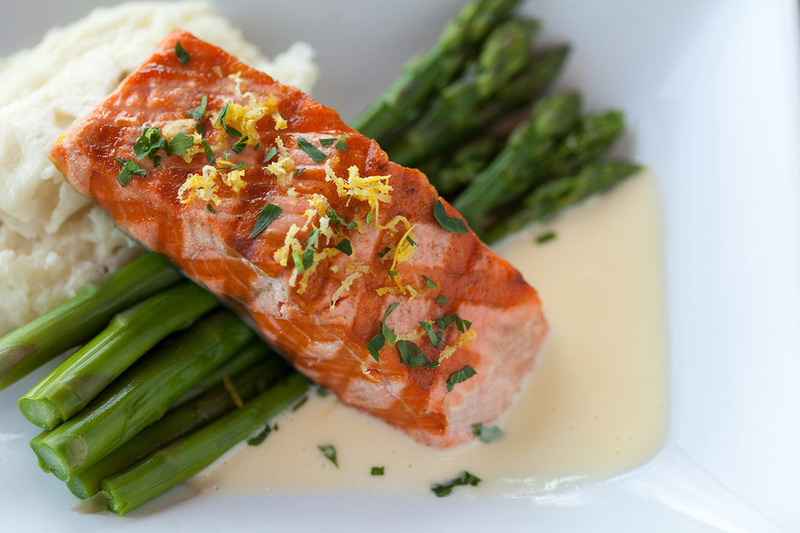 Mother’s Day Brunch & Dinner at Ray’s Boathouse & Cafe May 12!